Do You Need An Emergency Electrician In North London? Cenultra has the most capable, reliable, trusted and affordable electricians in North London. We have the expertise and state-of-tools and technology to fix any electrical issue you might be experiencing. As a local company based in North London, we fully understand that sometimes customers can find it difficult to know exactly what needs to be done. Whether you need to do first-time wiring and installations or you want to talk to somebody you can trust, we are always available to assist. We offer free electrical tips and advice to all residents of North London, both home and offices, just call our customer care line on 0207 127 5128 at your earliest convenience and we will provide you with free tips and advice you are looking for. If you are looking for a local electrician in the North London and adjoining areas, well, look no further than Cenultra Emergency Electrical Services. We provide the highest standard of electrical services in the whole of North London. We are local electricians based in North London. We know the terrain and people of our community very well, so whenever you call us, be rest assured that a friend is doing your work and we will do your work with utmost care and respect. 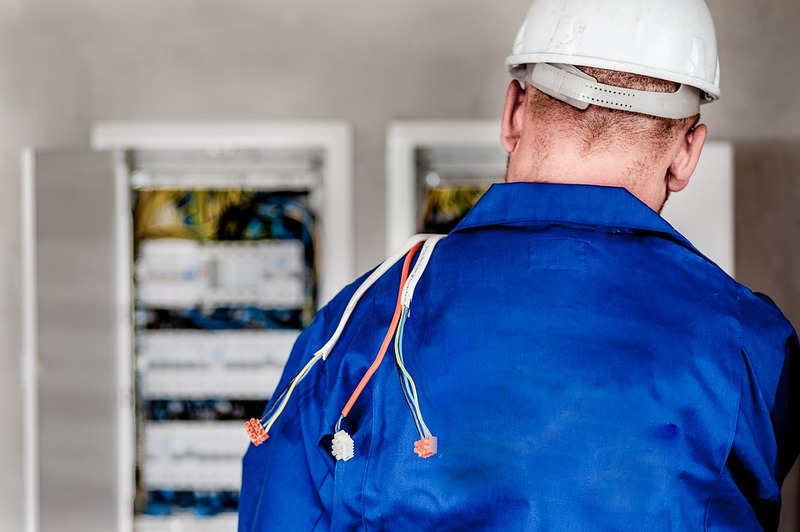 We understand that some electrical faults cannot wait for an appointment to be booked, hence we always respond to every call for emergency electrician by dispatching one of our expert electricians to your location any time you call us. It does not matter the time of the day or night, just pick up your phone and dial 0207 127 5128 and we will be at your location within an hour. We have a great reputation for our excellent customer service. We are proud of our expertise but more importantly we take great pride in our commitment to our customers and their homes or offices. We offer 24/7 emergency electrical services so that we don’t let them down, we want to be there when they need us the most and rescue them from their problem. All our electricians are well-trained. They are fully licensed and certified. We re-trained them occasionally and they are well-versed with North London electrical system. Whenever we are at your location, we always do a neat and clean job. We don’t make a mess; we left every location better than we met it. We are courteous and respectful and most importantly, we always go above and beyond to make sure you are satisfied with our work. We provide only quality and highest standard of electrical services. We can guarantee that the electrical systems we repair or install will continue working long after we leave. Our electricians will take time to identify your problem, study it and offer a long-lasting solution immediately. Don’t wait till something goes bad before you make that call! We are ready to provide our best service to you at the most affordable price. Call us now on 0207127 5128 and we will be at your location in no time.